We ended the half term on Friday 26th May with a musical opportunity. 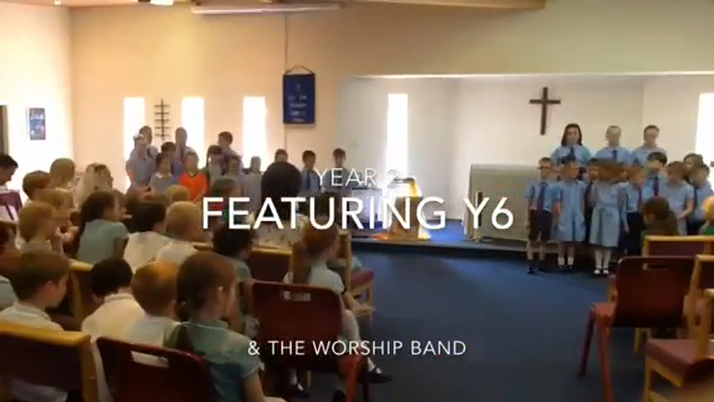 We joined 3 local schools and performed our unique version of 'Alleluia' with some of the Year 6 children, Mr. Phelan and the 'Worship' band. We are very grateful to the band, who for the first time have performed away from school and church.